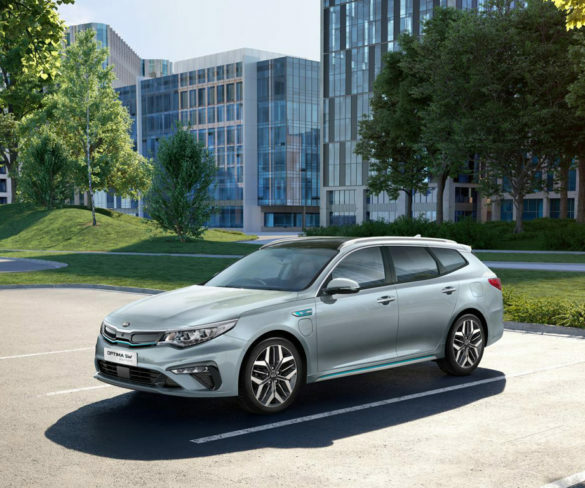 Kia has updated the Optima Sportswagen plug-in hybrid for 2019 adding a new premium grade. 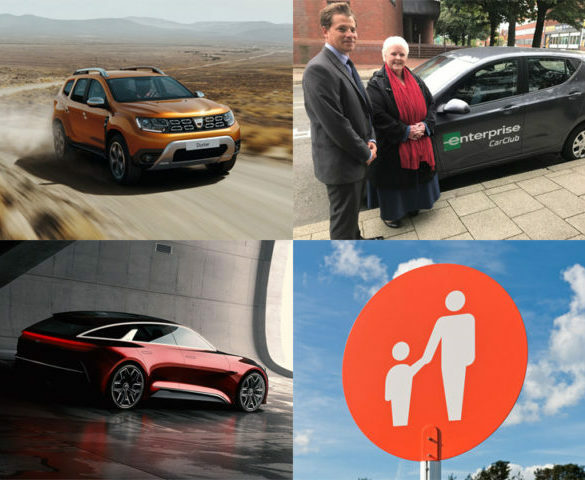 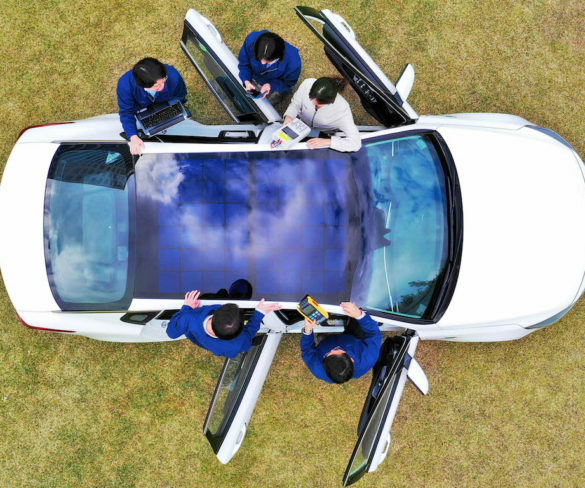 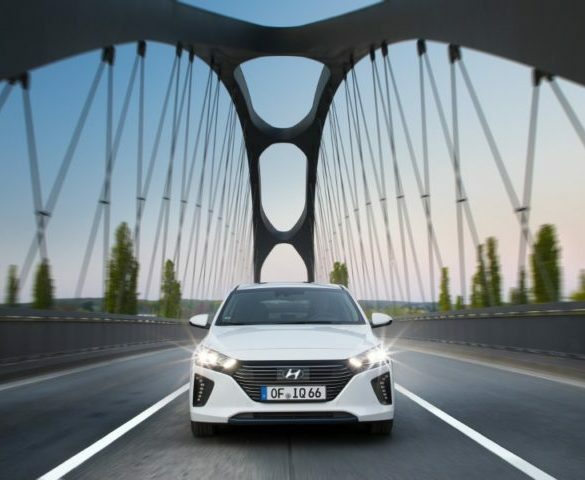 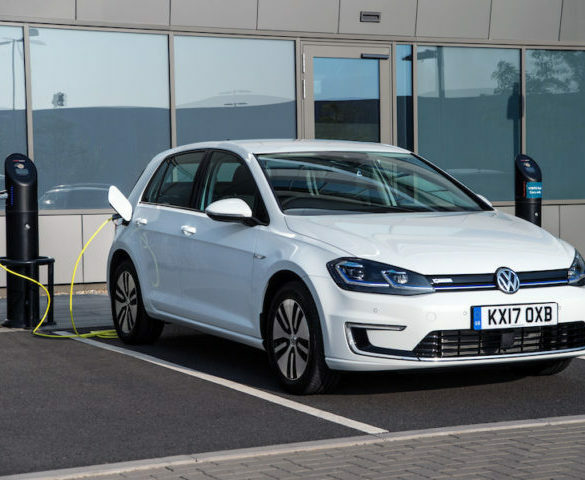 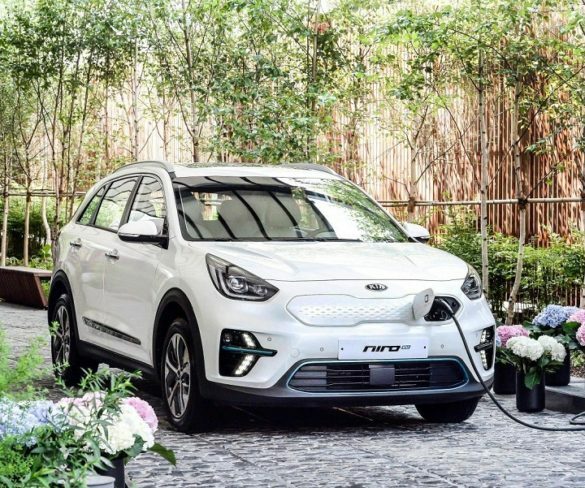 Solar-charging technology that could increase fuel efficiency and range and cut CO2 is to make its way into new Kia and Hyundai cars. 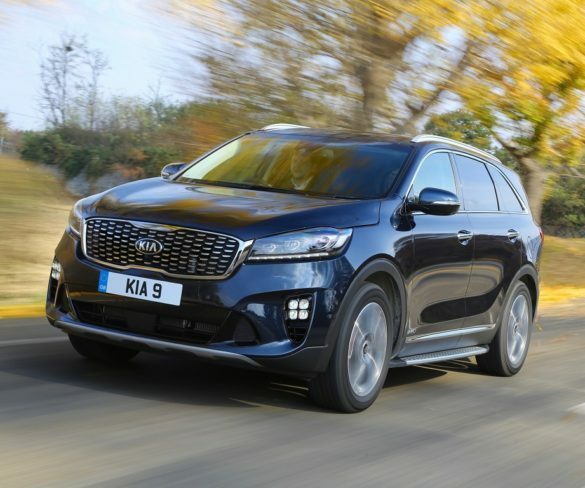 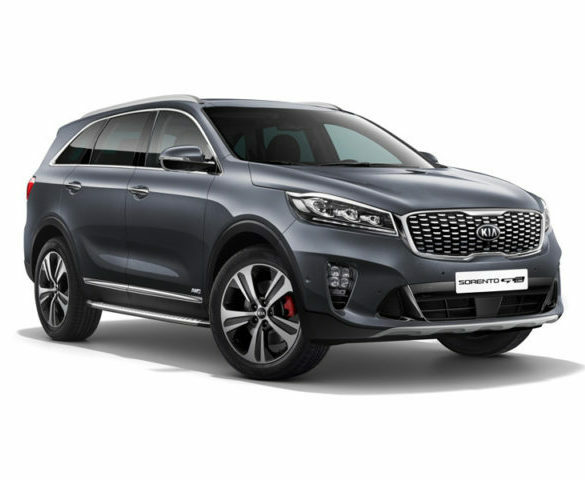 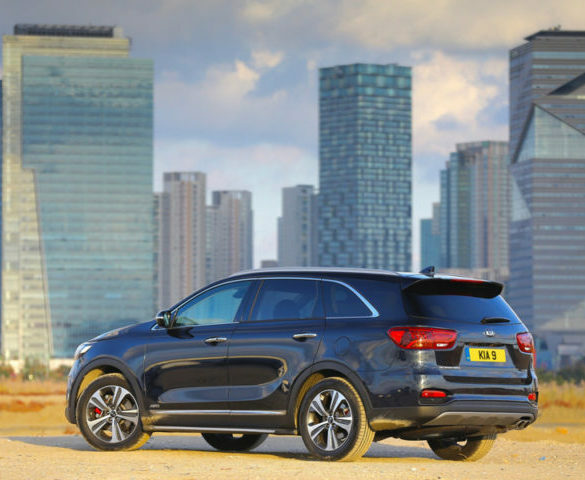 The sportiest Sorento makes the most of the flagship’s latest technology, explains Alex Grant. 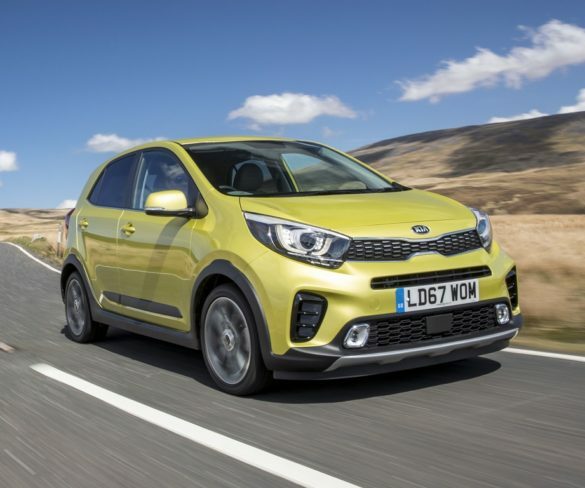 Kia’s top-spec Picanto hopes to tempt drivers out of compact SUVs, explains Alex Grant. 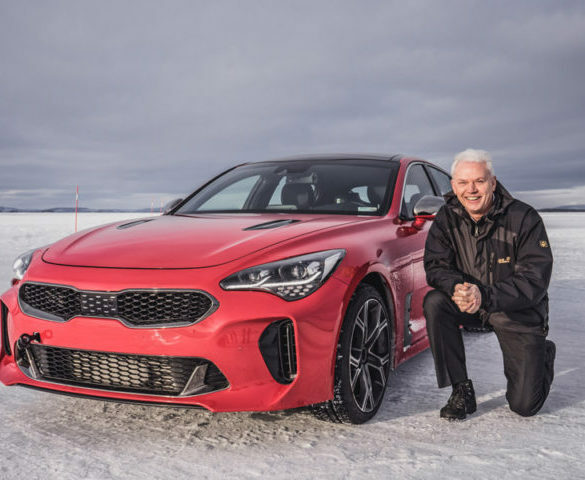 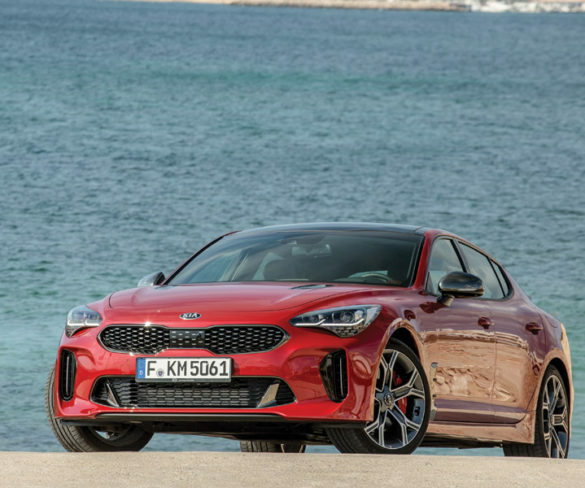 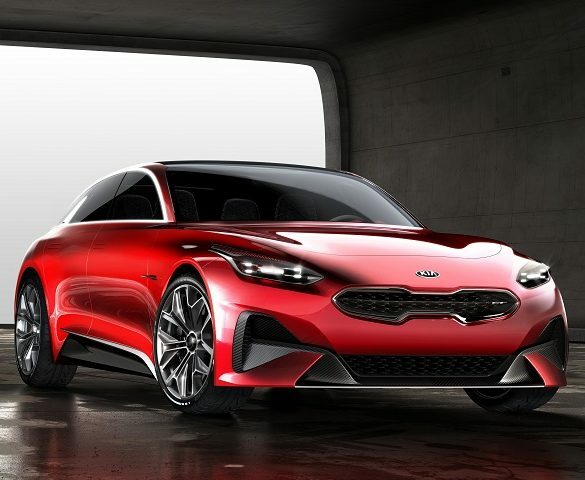 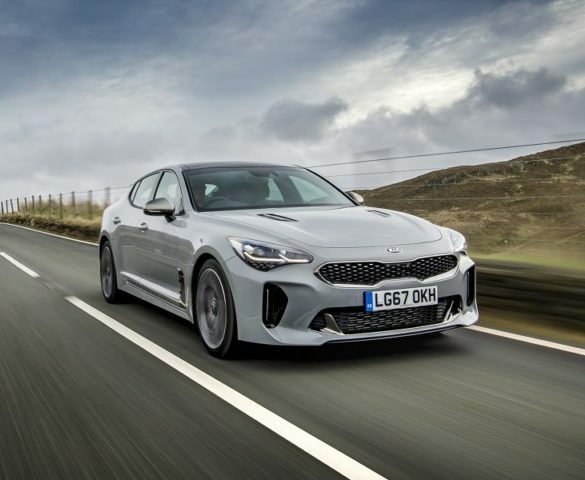 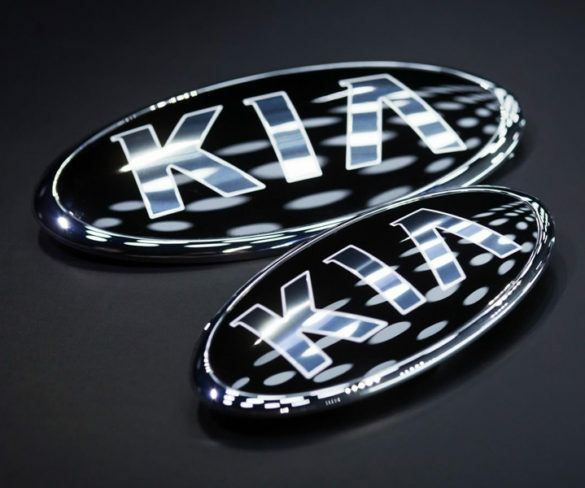 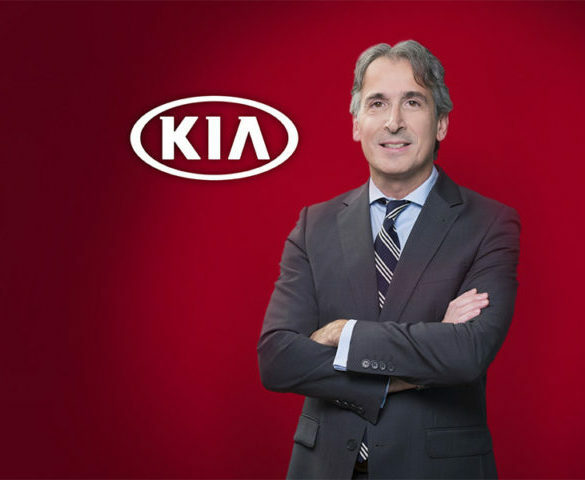 Kia Motors Europe has appointed Emilio Herrera as its new chief operating officer as Michael Cole departs to take on a new role within Kia. 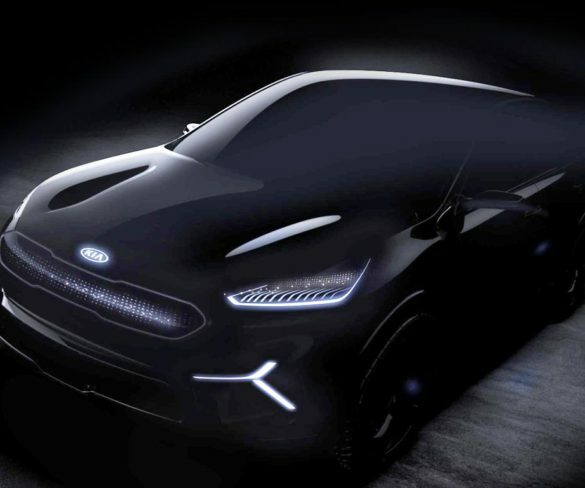 Kia’s big SUV gets a new look and keener drive – has it worked? 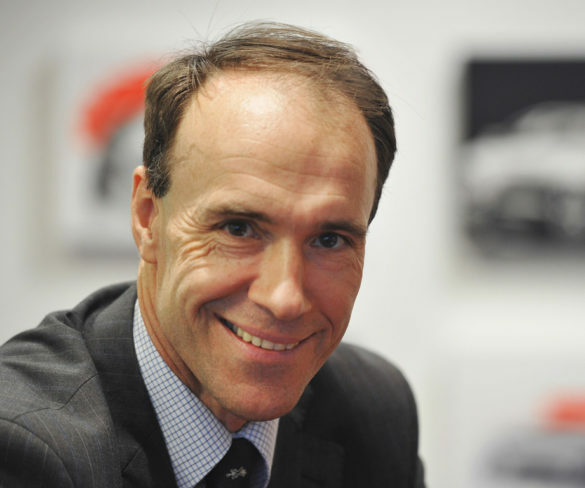 Martyn Collins isn’t sure. 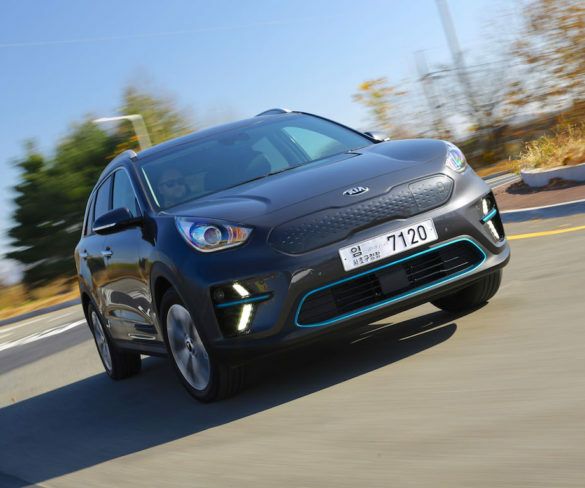 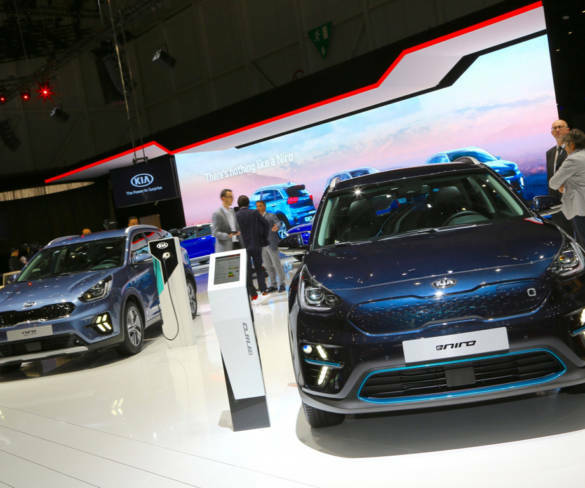 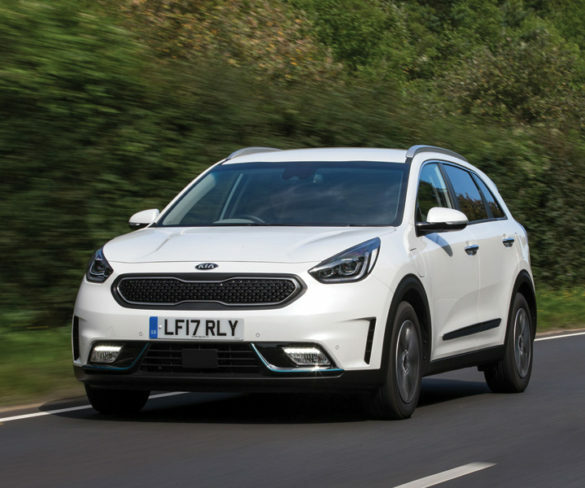 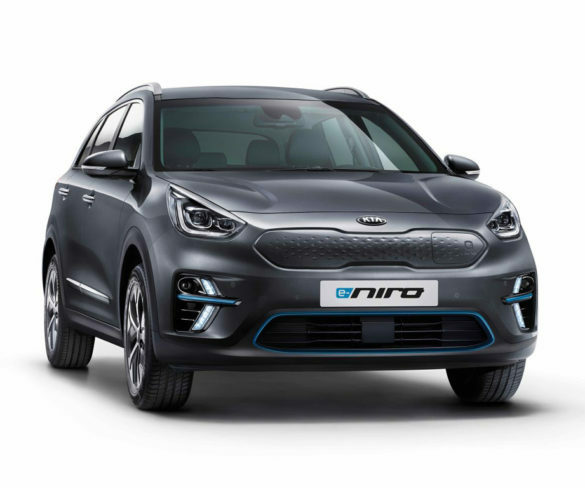 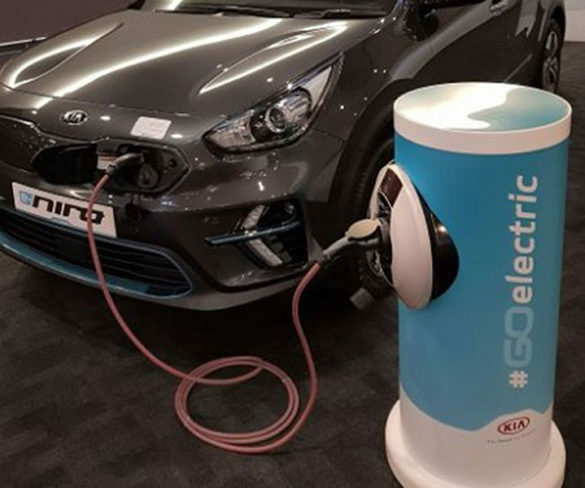 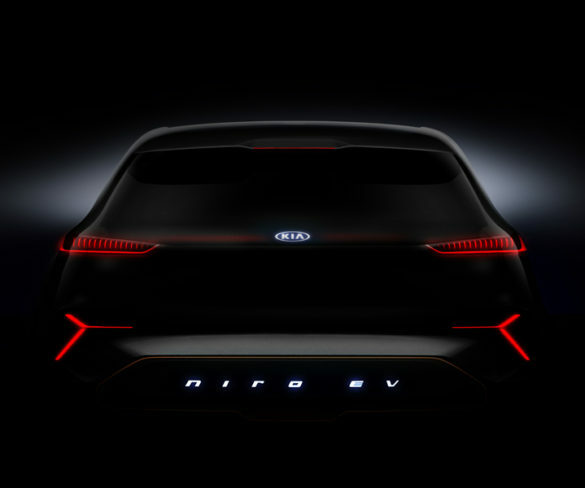 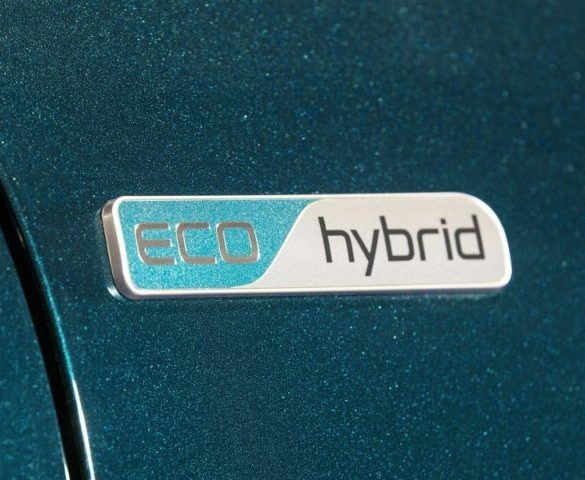 Kia Motors has confirmed the new Niro EV will have a “substantially larger range” than the competing Hyundai Ioniq. 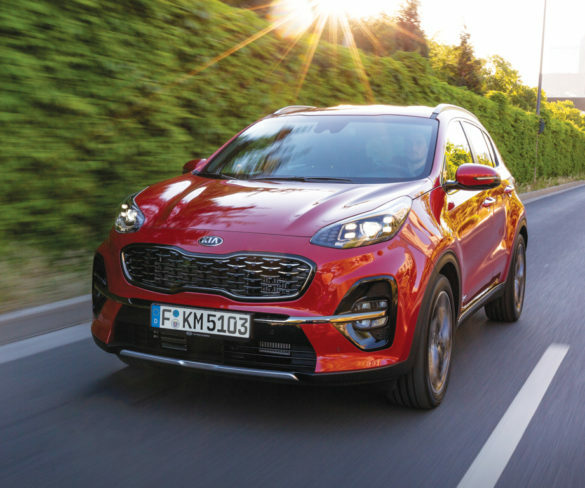 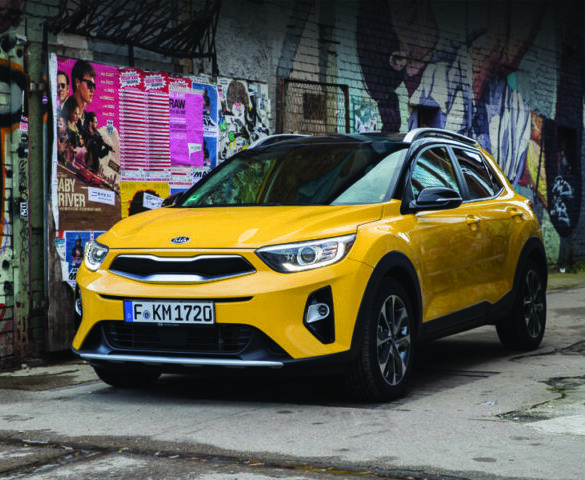 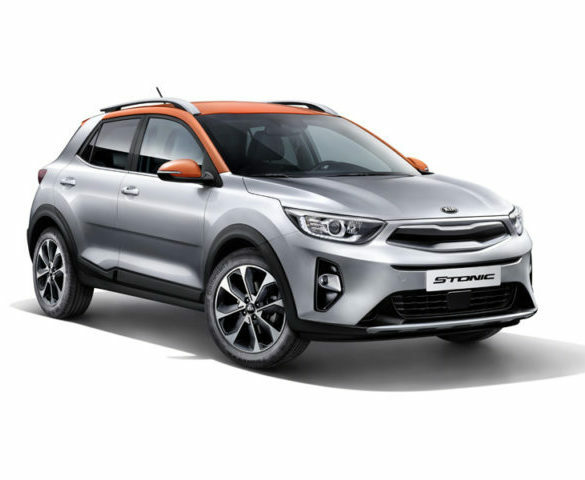 The Stonic gives Kia a conventional sub-Sportage crossover, at last, explains Alex Grant.